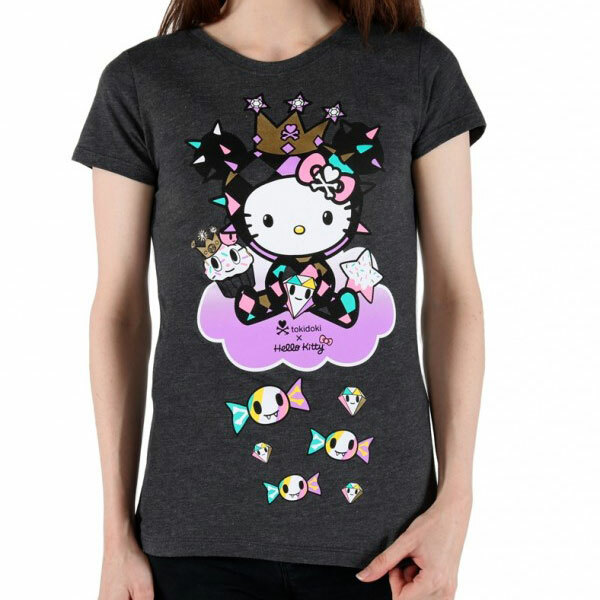 Cute Character Tees - Super Cute Kawaii!! Tee shirts are a fashion staple for most including myself. These are my picks for cute character tees to keep your top half covered in cool. 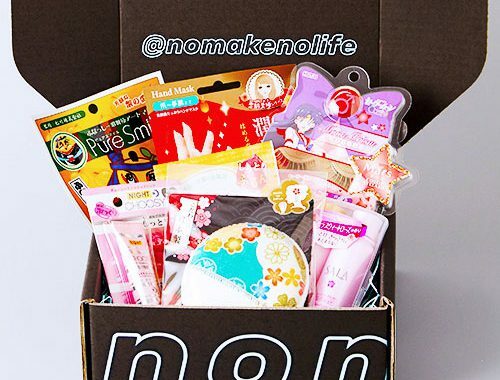 Hello Kitty meets tokidoki in this candy mashup. 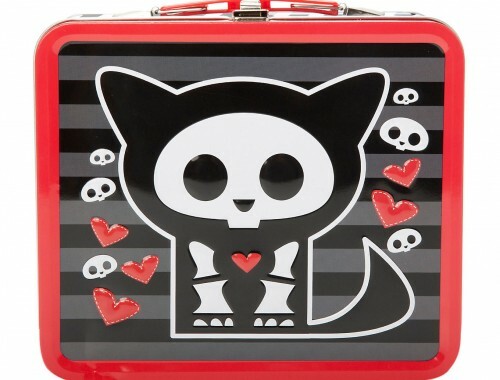 I love the peekaboo kitty cloud detail on the back. 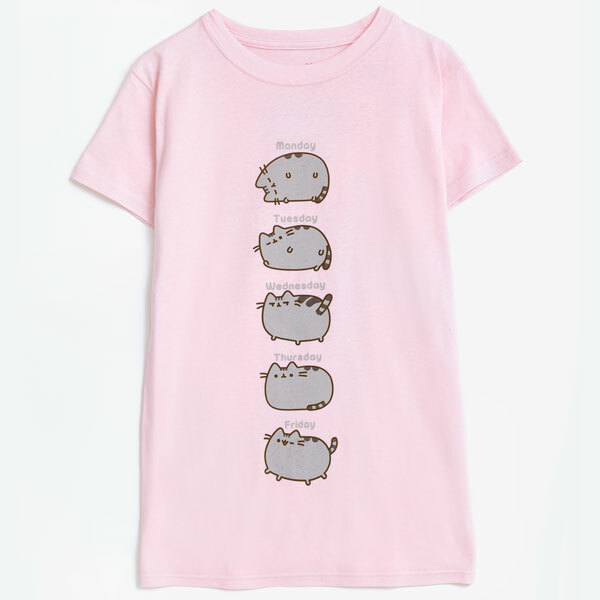 You can spend every day with Pusheen with this cute days of the week shirt at Hey Chickadee! 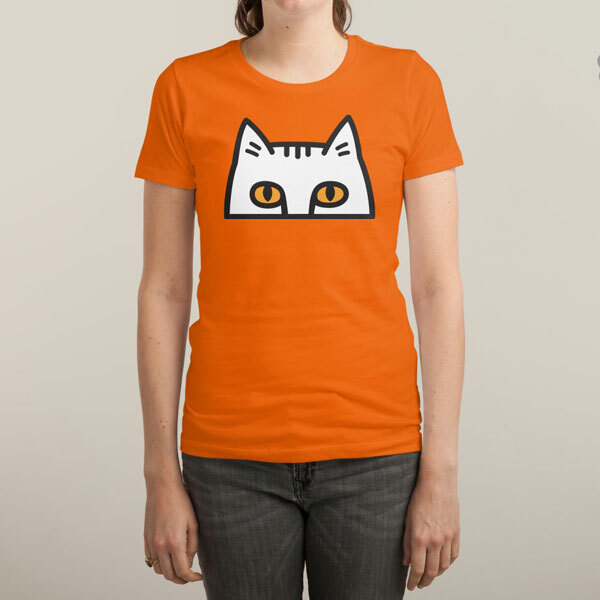 If you are like me you can never have too many shirts with cats on them! This one is from Threadless. Creepy and cute = my kind of tee. 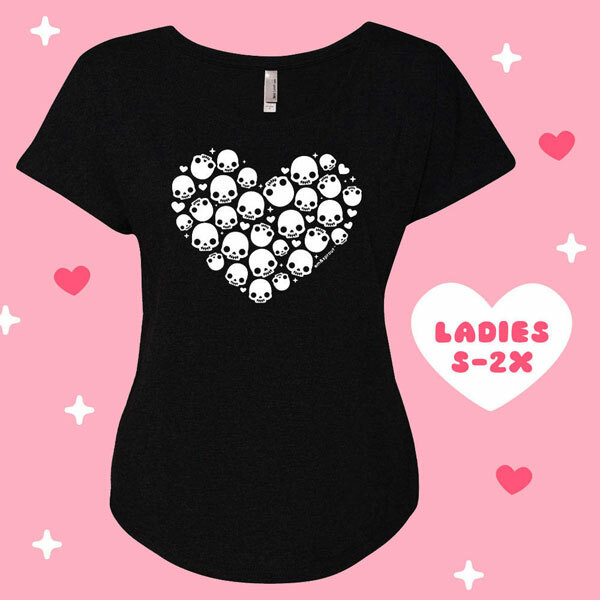 This skull heart design is perfected by a kawaii fave of mine, Em & Sprout. 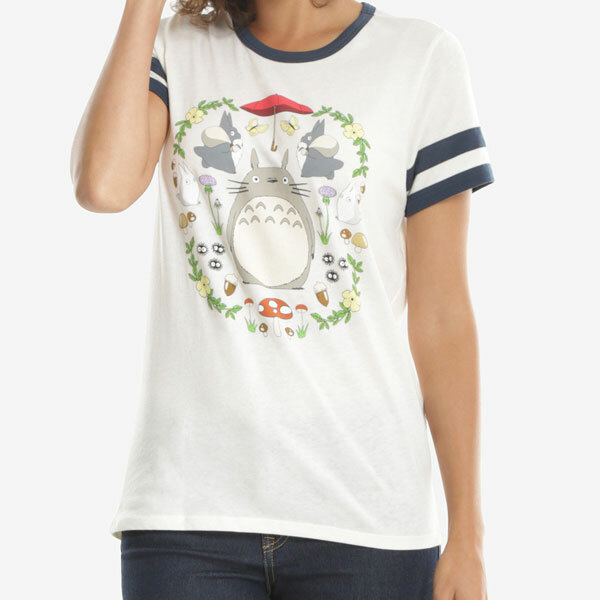 This tee at Box Lunch is a sporty take on cute featuring Totoro in a garden theme. Do you have a favorite tee? If so what is it?